We're going to use this blog for relatively in-depth articles relevant to music makers. These new articles will take quite a bit of time to write, so we're probably not going to post here on a daily basis; we're posting daily on Instagram for that! Please follow our Instagram, and please follow our Twitter for tweets about new blog posts! 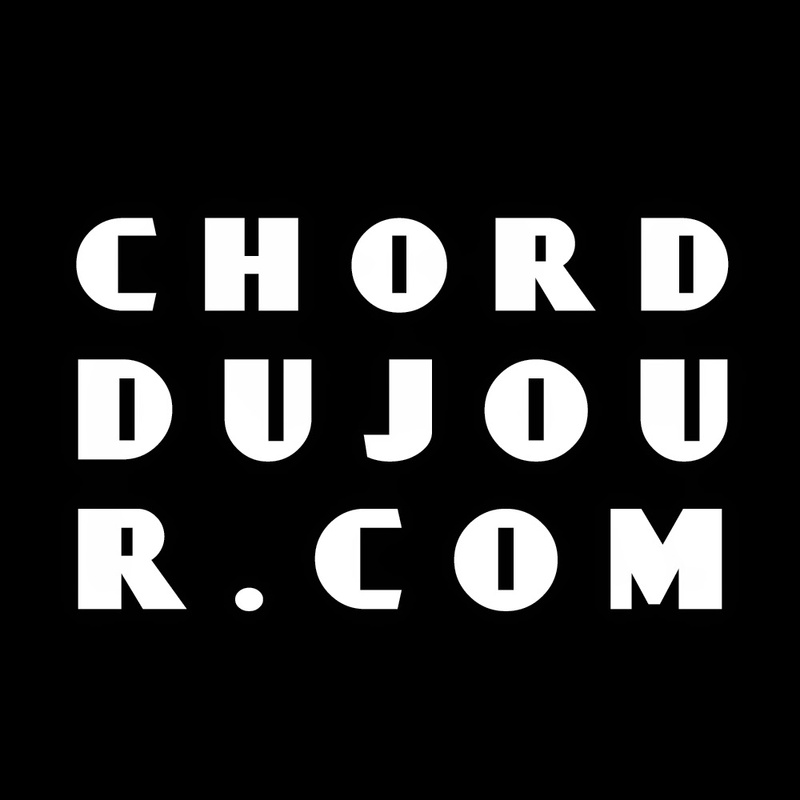 Here's the complete listing of chords, scales, modes, and notes, for keyboard (piano) and fretboard (guitar), that we have accumulated over the past couple of years. At some point in the future, we will add more chords and scales to the dictionary!